"Traditional Soap Making Techniques Explained" is a book that allows the reader to really learn about the evolution of the soap making process. The other texts that are available on the market tend to give a brief synopsis of the history and tend to focus more on modernized soap recipes. This text takes things back to the initial days of soap making, when it was a necessity to do so and not a hobby for the consummate homemaker. 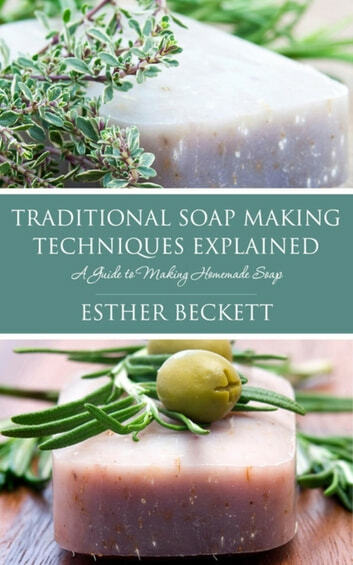 The process of making soap is not that difficult as long as the instructions are followed to the latter and the proper safety precautions are taken.